www.sunshinelavenderfarm.com/ While there we had Chocolate Lavender ice cream plus they had several Lavender crafts they were demonstating. Their site also has information on planting and also recipes for using the herb Lavender. Now Lavender Essential Oil is what I use most. 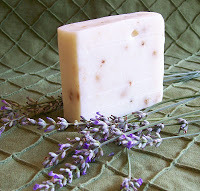 I use it in several of the soaps I make – Lavender, Lavender Orange Oats, Lavender Rosemary, and Walk in the Woods Soaps. Lavender is a versatile oil that blends with many other scents from the citrus scents like Orange and Grapefruit, to the mints and to the really earthy oils of Patouchli and Oakmoss. I also use Lavender in my Soaking Salts as the EO has the therapeutic properties to be sedative, antidepressant and analgesic which is great after a stessful day at work! If you are adding jus the EO to your bath , only add about 5-6 drops to you bathwater as you will be inhaling the scent through you nose and into you skin. EO’s are very concentrated and as the saying goes “less is more”. Please note these are properties not prescribed by medical field but from aromatherpy and anecdotal only. 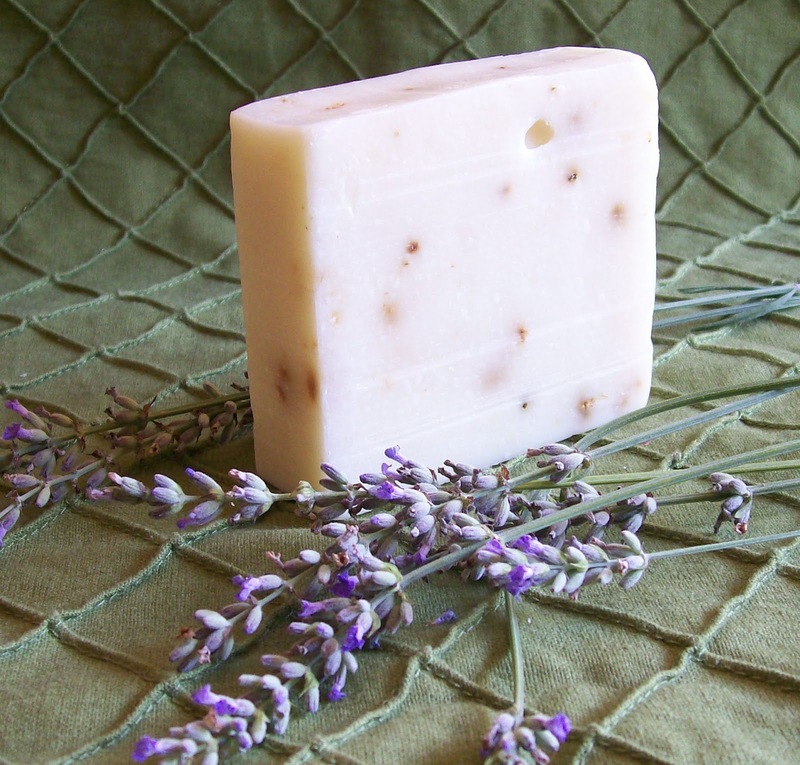 I also use Lavender in my lotion bars as much for the scent as for its know skin heaing properties. I have also applied a few drop for insect bites to ease itching on my grandaughter’s bug bites. One place I highly reccomend to purchase wonderful therapeutic grade essential oils is http://www.lovingscents.com/ They have a wonderful newsletter and allot of information on their oils. I’m don’t think that there is an oil I’ve made that doesn’t use lavender in it. It is such a great ‘overall’ essential oil and so many people love it! I think i have all of valerie’s books!